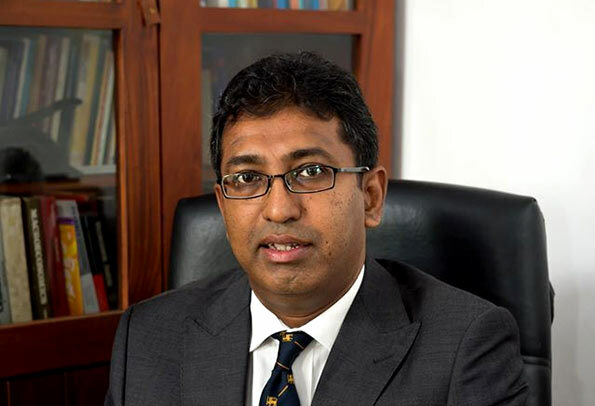 The minister said that the free ambulance service, was made possible by the people of India, was one of the largest grants India ever made outside the country’s assistance to build 50,000 houses in the north and east of Sri Lanka, and the Indian help in rebuilding the country after the 2004 Tsunami. “I wish to thank Prime Minister Modi and the people of India for this wonderful gift. People of Sri Lanka will be ever grateful to you,” de Silva said. Are we a beggar nation to accept handouts?